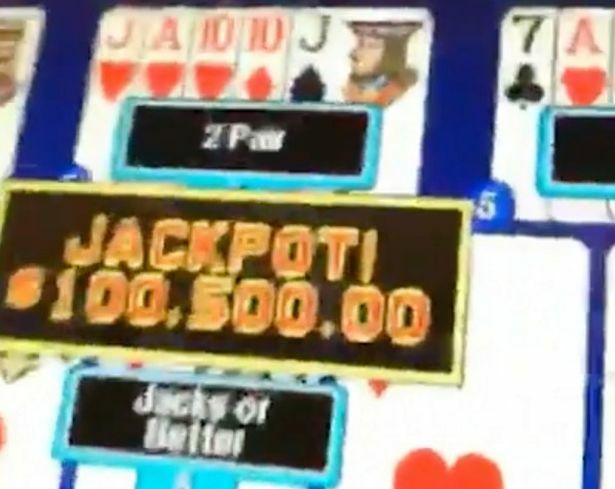 The world’s highest paid athlete enjoyed another victory in Las Vegas winning $175,000 on a slot machine. Floyd Mayweather’s month got even better after hitting the jackpot in Las Vegas, just two weeks after defeating Connor McGregor in what was dubbed as “The Money Fight”. 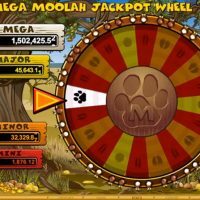 Mayweather pocketed nearly $300m from the mega fight which was watched in over 200 countries, and picked up a further $175,000 on the Las Vegas casino slot. The 50-0 world boxing champion is estimated to be worth $1bn making him the world’s richest athlete in the world. 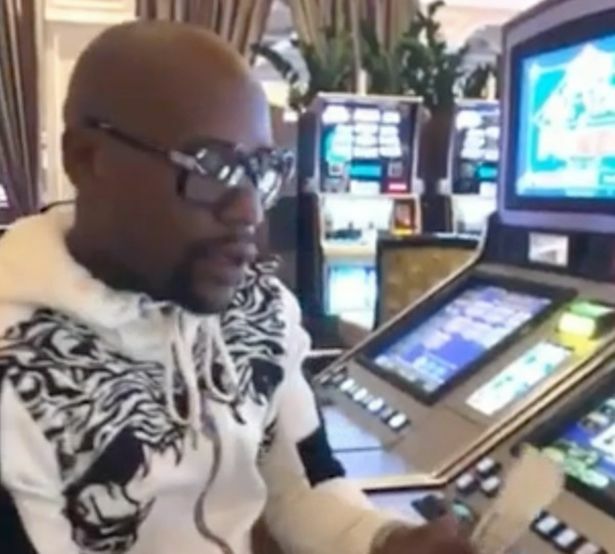 “There’s $70,000 right here, but I just hit the jackpot right here,” Mayweather said on his Instagram, pointing to the slot machine where he’d just won. The 40-year-old Mayweather, whose nickname is ‘Money’, later posted a video with stacks of $100 notes piled up on his table in the Las Vegas casino. The five-weight champion retired from boxing following the McGregor bout in August to focus on his business adventures outside of the sport.